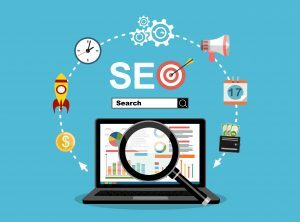 Search engine optimization (SEO) is a top-of-mind concern for B2B marketers. Here are some key factors to pay attention to in 2019 for every B2B marketer thinking about improving their Google ranking through strategic SEO. According to Search Engine Journal, keyword research is an important first step in the B2B SEO process. Keywords are the terms typed into search engines that deliver results. Figuring out which keywords customers are likely to search when looking for businesses like yours is a pivotal step in developing your SEO strategies. Start your keyword research with a brainstorming session, thinking of ways customers would describe your products or services. Google Autocomplete is also an effective tool to use when conducting keyword research, as well as looking at suggested searches at the bottom of your search engine results page (SERP). 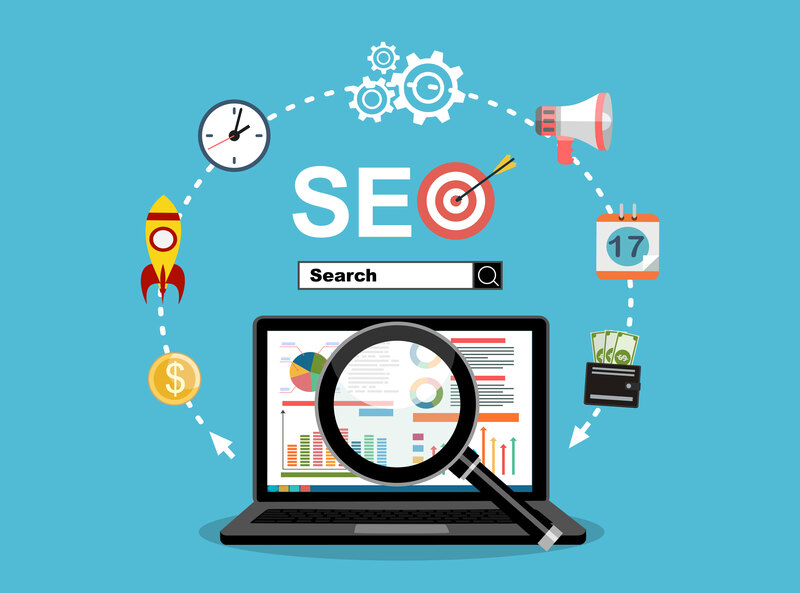 Meta descriptions are also an important part of the B2B SEO process, according to bwired. Make sure your meta description includes your important keywords. The content should compel users to click through to your content. Keep the meta description between 135 and 160 characters long, otherwise, search engines will cut off the description. Having a mobile-friendly website is also important in ranking on Google. Your pages should be responsive and work well on any mobile device. Similarly, website speed is a key factor in generating good SEO ranks from Google. Link building is another important factor for B2B SEO. This is the process of having other reputable websites link to your website’s content. Google then learns that your site has valuable content and improves the search engine ranking for your web pages. According to Crazy Egg, one way to build backlinks to your website is through guest posts. If you write content for another website, you can link back to your website in the author bio. SEO continues to be a key business priority for B2B marketers in 2019. If you need help with your SEO strategies, contact the Borenstein Group, Top Washington DC Agency, today.